Something incredible is happening on the Chinese mainland, the population has reached a tipping point where instead of being a burden, they are becoming super charged pistons of a bustling economy. In what is probably one of the biggest shopping sell out on planet Earth, Ali Baba recently reported sales up to $25 Billion in a single day. Now, its rival JD.com has come forward and claimed a close enough number: $19.1 Billion (unlike Ali Baba however, they started the event on Nov 1 and kept it open till Nov 11). Ali Baba clocked in roughly a Billion dollars an hour in during the first golden hour showcasing not only the absolutely phenomenal economic power of this region, but of the company as well to handle this level of demand. It is even more interesting considering Ali Baba is a C2B2C company which basically acts as an intermediary, meaning this revenue was a byproduct of sales that the economic engine of China made itself. Rival JD.com wasn’t far behind either, reporting $19.1 Billion in sales over the course of 11 days. Singles’ Day an annual 24-hour buying frenzy that takes place in China on Nov. 11, has emerged as the world’s biggest shopping event. It exceeds the combined sales for Black Friday and Cyber Monday in the United States. 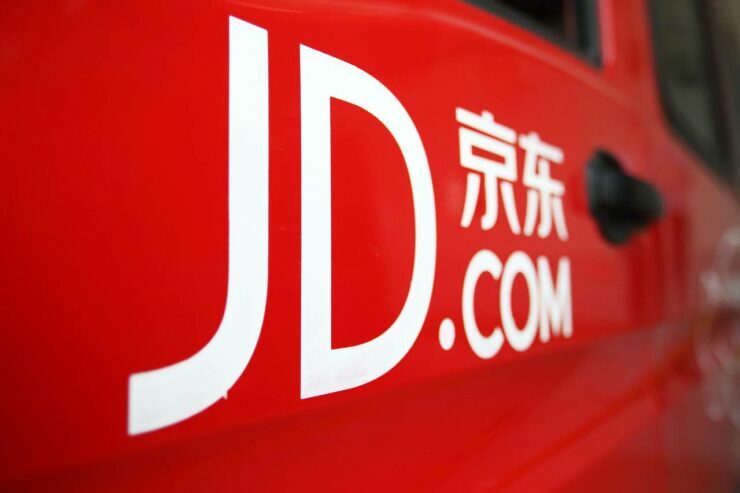 Some noteworthy differences include the fact that unlike Ali Baba which basically conducted the traditional 24 hour experience for single day sales, JD.com started the event on Nov 1 and kept it open till Nov 11 to allow users more time to make purchase decisions and to get over any delivery bottlenecks. This is an understandable motivation considering they are nowhere near as well funded as Ali Baba, which is one of the world’s largest companies. Fresh foods and cosmetics were some of the online retailer’s biggest movers, with JD selling 500,000 Thailand black tiger shrimp and 55 million facial masks over the period. The company also said it sold 500 million yuan in air conditioners over a 30-minute period, and 100 million yuan in televisions over a one-minute period. 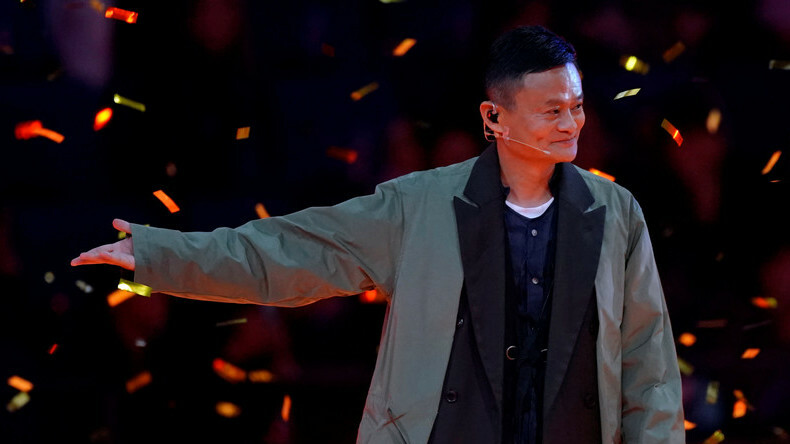 It also showcases the incredibly opportunity that China represents for international retailers considering this event dwarfs the combine sales of Cyber Monday and Black Friday and JD.com has proven that it is very much possible for any sufficiently motivated company to go up against the fastest horse on the block: Ali Baba. I would not be surprised to see this event spark interest from American retailers and other companies that want to cash in on the golden goose that is the economy of China.